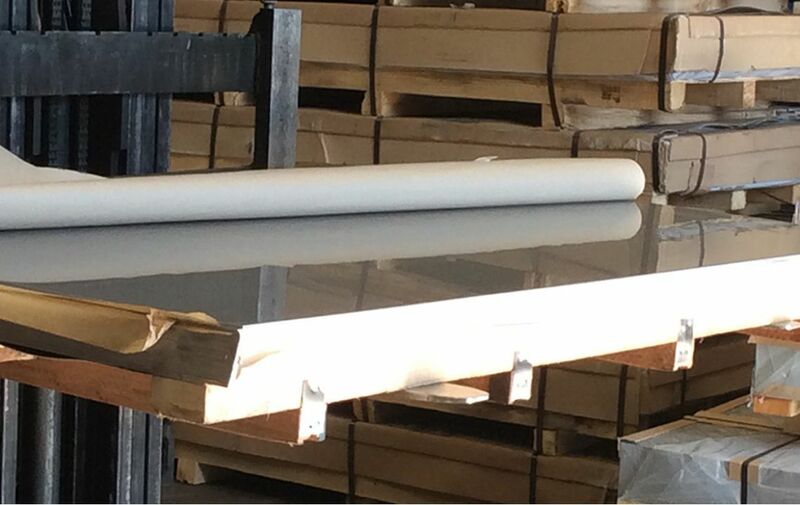 Inoxko are specialist importers & distributors of stainless steel flat, long and tubular products, servicing independent stockholders, service centres and selected large volume end-users. Inoxko offers immediate delivery from UK stocks of Stainless Steel Cold Rolled Sheet, Coil and Precision Coils with circa 1000 tonnes+ available for sale at any one time. Inoxko personnel have extensive International trading experience with customer and supplier relationships worldwide going back over 40 years. As a result a key part of our business is direct ex-mill sales sourced from the world’s best stainless steel producers, delivered customers works, on open account terms. 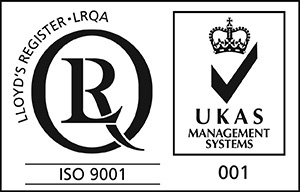 Backed by our Lloyds ISO9001 certification-all without the risks associated with customers dealing directly with overseas suppliers. Inoxko has the resources to supply most customer requirements whether it be standard commodity sizes and grades or special hard to find items.